There is a shortage of 9-1-1 telecommunicators across the country. TCs come to work on their days off, when they are sick, and on holidays because if they don’t, someone might not be able to get the help they need in the worst moment of their life. 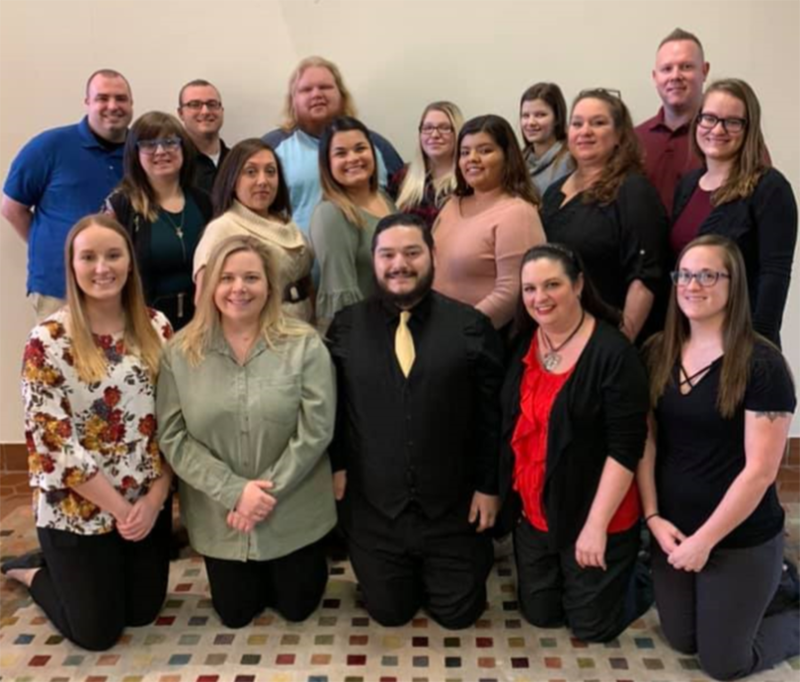 The North Central Texas Emergency Communications District (NCT9-1-1) just graduated 18 new recruits from its Regional Training Academy, which aims to teach necessary skills and give them the resiliency to succeed. Call takers help people through horrifying realities, and rarely receive closure. This can lead to fatigue and burn out, and on many occasions to PTSD. Agencies teach their new recruits how to use equipment, state mandates and regulations, and how to handle different emergency situations. The NCT9-1-1 graduates represent the future of the industry, and completed a rigorous 4-week Regional Telecommunicator Academy that taught them the specific set of skills they’ll need to succeed. The recruits of RTA Class #007 are starting a new challenge. They go in knowing their work will make a difference, and NCT9-1-1 is proud to have been a part of their journey. The citizens of North Texas are in good hands.